Yay! 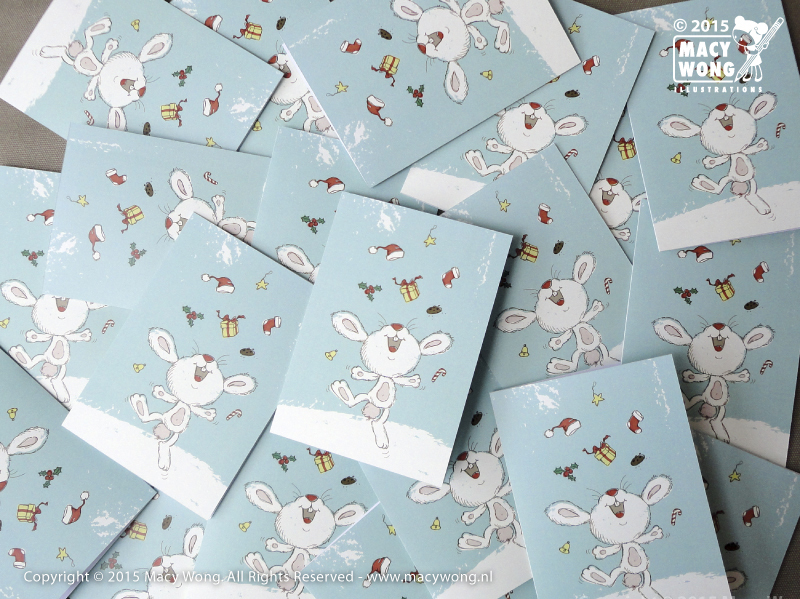 These bunnies were sent to make your Christmas a happy one! Merry Christmas and Happy 2013 everyone! Copyright © 2012 Macy Wong. All Rights Reserved. Macy this bunny is so cute! Love your cute sketches and zazzle shop, I hope to open a zazzle shop sometime this year!